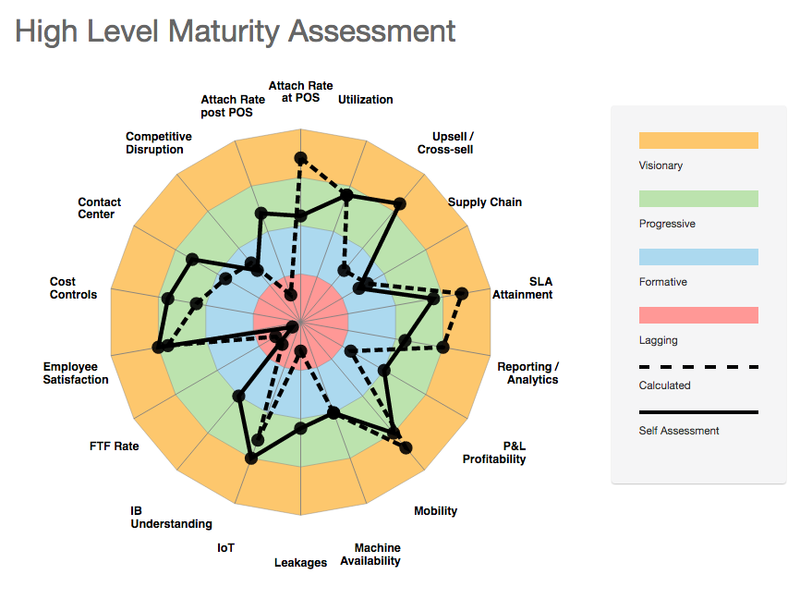 Welcome to the ServiceMax Field Service Maturity Assessment Tool. This benchmarking tool will guide you through 22 separate service dimensions and elements contributing to the overall maturity of your service organization. If you have ever wondered how your service organization performs against others, or even against other organizations of similar size, location, or field, we invite you to register today to complete this no-charge assessment and benchmark your service maturity. Knowing where you are currently is key in determining where to focus in order to take your organization to the next level in field service success! ©2019 ServiceMax. All rights reserved.